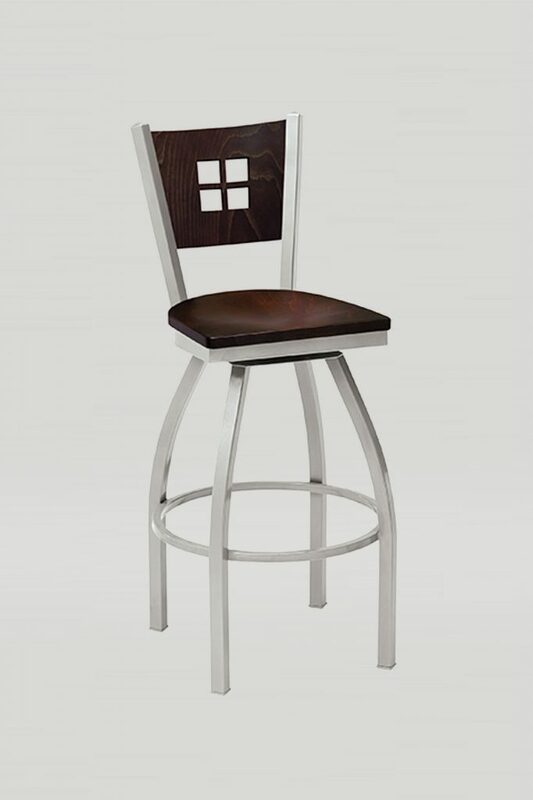 The Atoll Swivel barstool has 360 degree rotation and a fully welded steel frame. 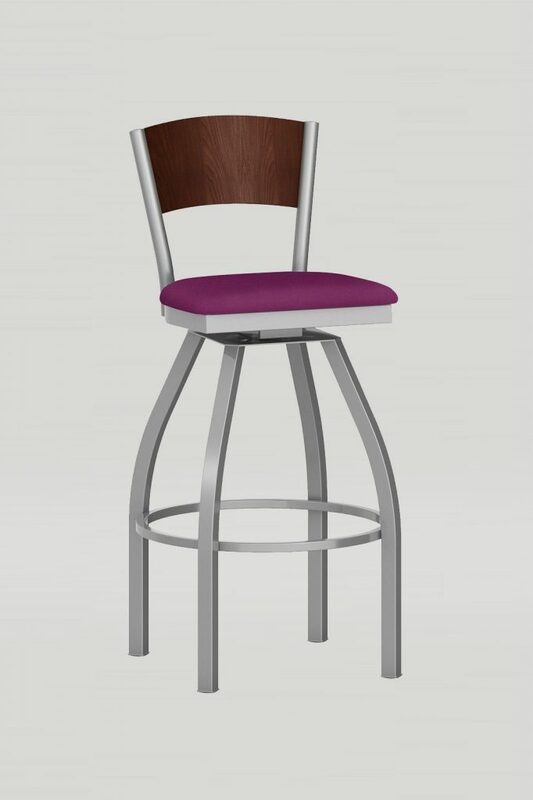 The round seat can be either wood or upholstered. 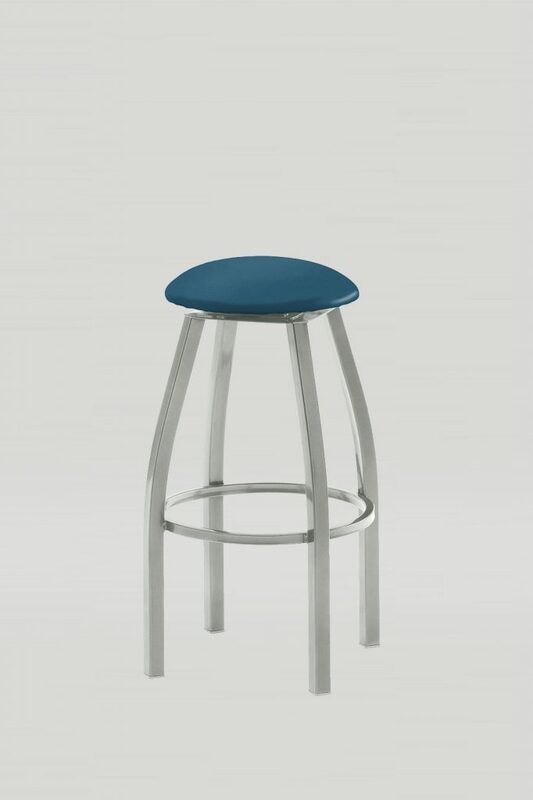 Available in counter stool and barstool.